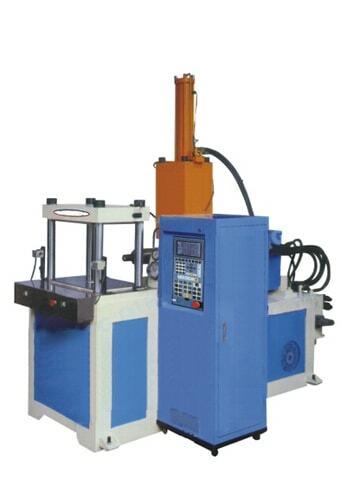 Realize the several injections, and the efficiency can be multiple increased by the clamping system. Reduce the production cost of the manufacturers. Increase the product quality and ensure the rate of the finished product. Save raw materials, beautiful appearance and environment protection. None damage of glass fiber structure of the product and guarantee the intensity of the product. Safe, rapid and environmental protection equipment guaranteed the finished product and improved efficiency.